Sets pre-update hook on each node – heat native feature. Also sets the UpdateIdentifier. Need the update to proceed one node at a time. On one controller at a time, (breakpoints mainly for this). Matching pre/post update environments (example the neutron pacemaker constraints). This is delivered as the config property for a SoftwareDeployment (Heat). echo "Not running due to unset update_identifier"
Nothing, in four different ways! How come Pacemaker is failing to failover the services? HA people helped, we needed to fix the constraints to shutdown cleanly! Why is that IP still on the node we supposedly killed? 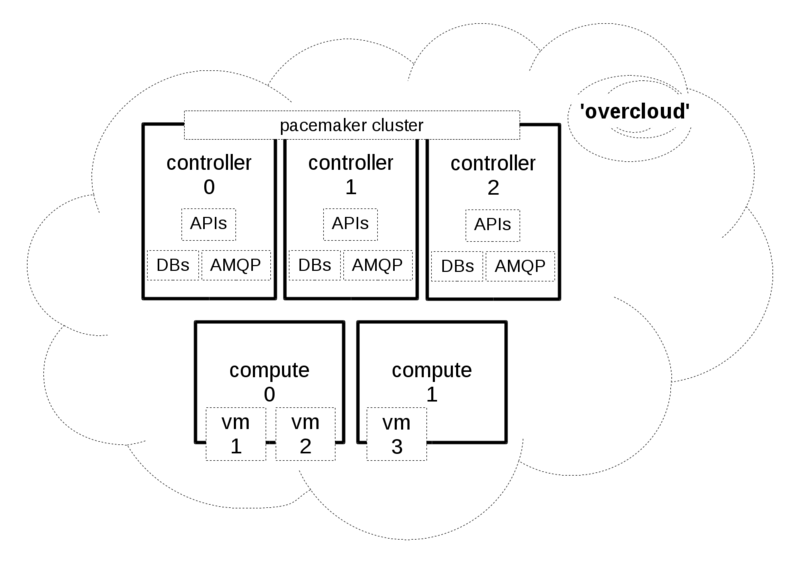 Pacemaker resource provider for puppet?